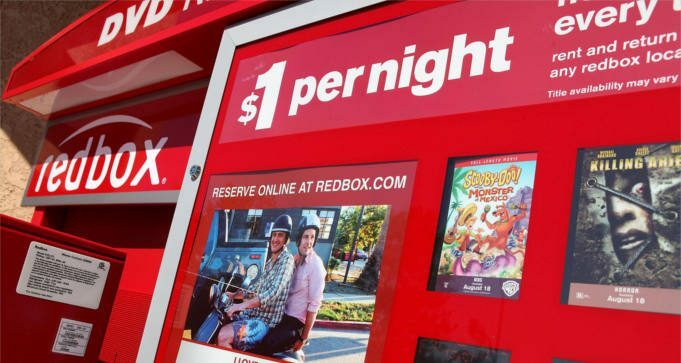 Get a FREE Redbox DVD rental with these text offers. Text message APPNOW to 727272 to get a FREE DVD rental at Redbox. This offer is valid for one month. Text message PUSH to 727272 to get another code for a FREE Redbox DVD rental. The code is valid online only. If you’re already subscribed to Redbox Text Club, text message STOP first, then send the text message to get a free promo code. The code will come after you reply “Y” and after they welcome you to their text club. If any of the offers above does not work for you, please do let us know. Find a Redbox Near You.